One, we buy the car roof tents of the price. 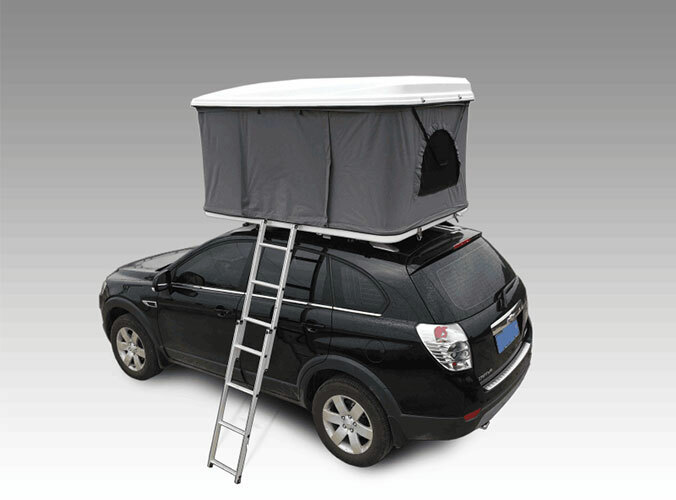 Two, it is clear our requirements.We can be better to buy for our car roof tents. Don't think the function of the car roof tents uniformly. Random purchase a good. 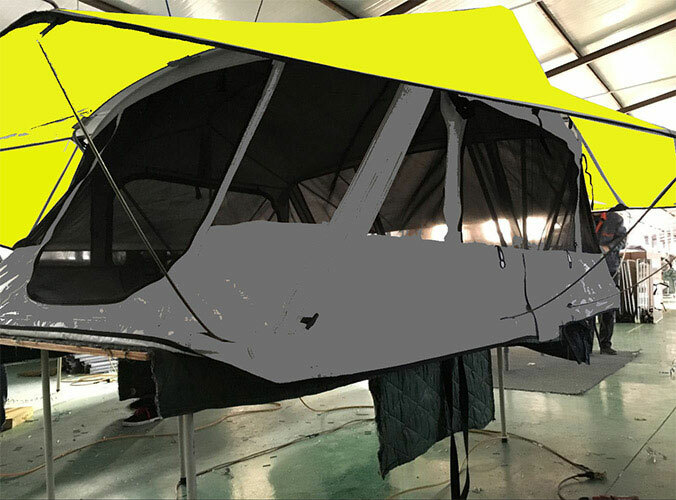 In fact different car roof tents material fabrics not only a big gap, the price also can have the difference of several times or even dozens of times.